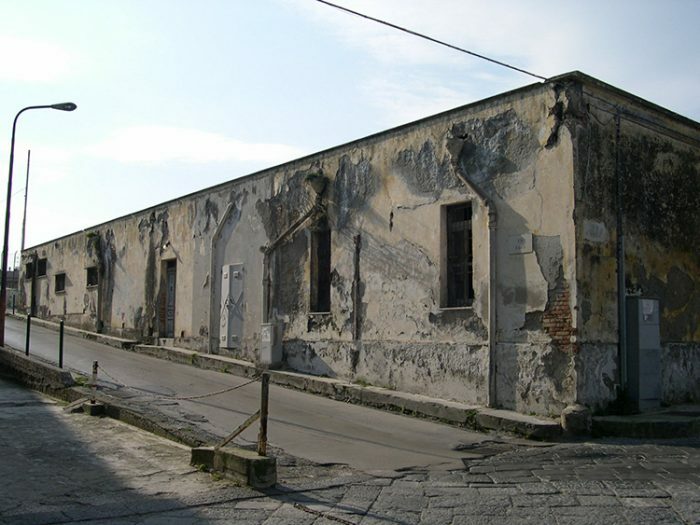 Real estate complex, known as a former armoury, situated in the Municipality of Bacoli, in the area of Campi Flegrei, near the promontory of Cape Miseno. The property, built in the 19th century, that looks upon the gulf of Pozzuoli, thanks to its location, is well adaptable to be re-qualified with functional uses in the hospitality, touristic and cultural fields. 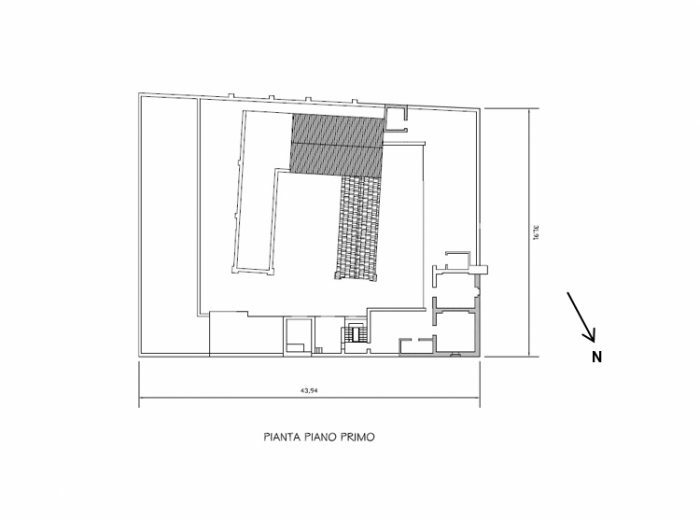 1,030 m² - Destination of use: hospitality in the wide sense of the term, connected to a large variety of activities that regard services in the social-cultural, didactic research, leisure, sport and territorial findings, and in any case, the destination of use is coherent with the project and conform to the urban and territorial planning and protection tools in force. The Real estate complex, articulated on one floor except for a first floor elevation directly above the North West extremity of the building, develops in a square, with an internal courtyard. 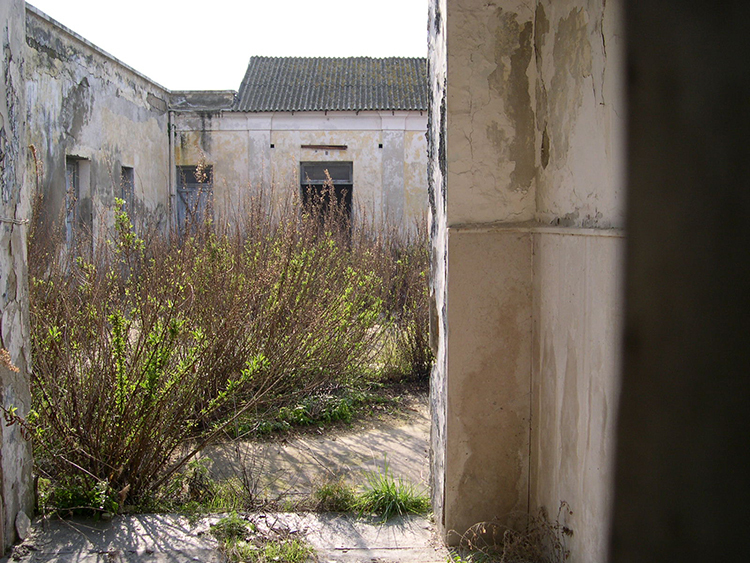 The building, currently in bad maintenance conditions, is built with a strong structure in tuff walls, covered with a loft in lateral-cement and partially with a layered roof. 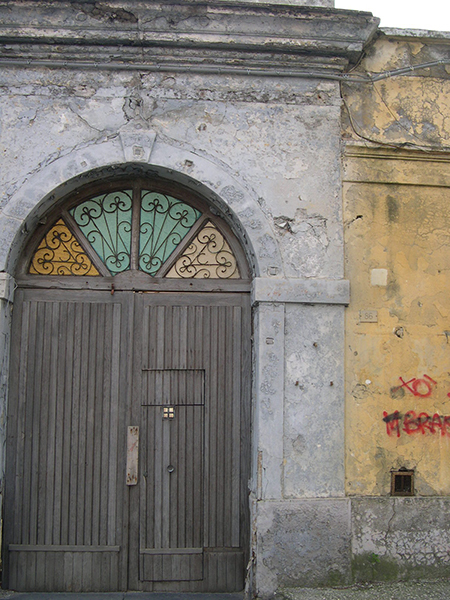 (26,412 inhabitants) part of the Metropolitan City of Naples (3,101,002 inhabitants) with access from Via Sacello di Miseno, near the coast. 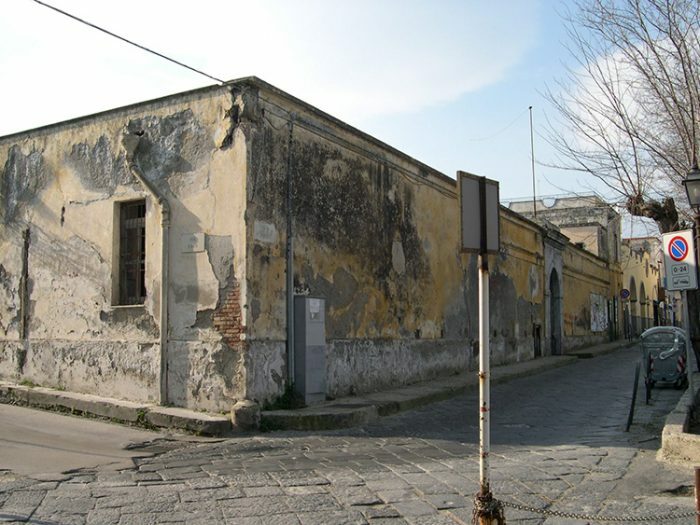 Bacoli is a Municipality of Campi Flegrei, situated in the Gulf of Pozzuoli, known for its ancient Greek and Roman locations of Baia, Fusaro, Miseno, Cuma as well as Miliscola, site of the Pretorian fleet of the Roman emperors. 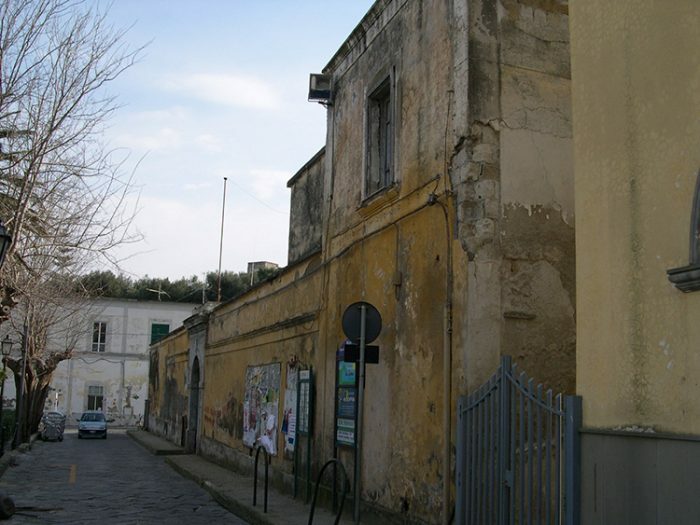 Campi Flegrei is a vast area situated in the Gulf of Pozzuoli, on the west side of the City of Naples and its Gulf, known since ancient times for its vivid volcanic activity, of enormous historical, landscape and territorial importance. 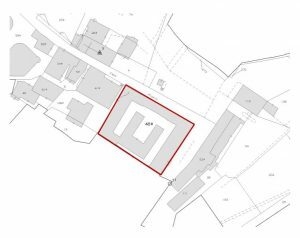 The property is situated in a partially central area of the Municipality, along the road that goes to the promontory of Cape Miseno, of from which it is possible to admire the islands of Procida and Ischia. 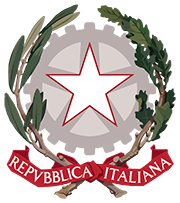 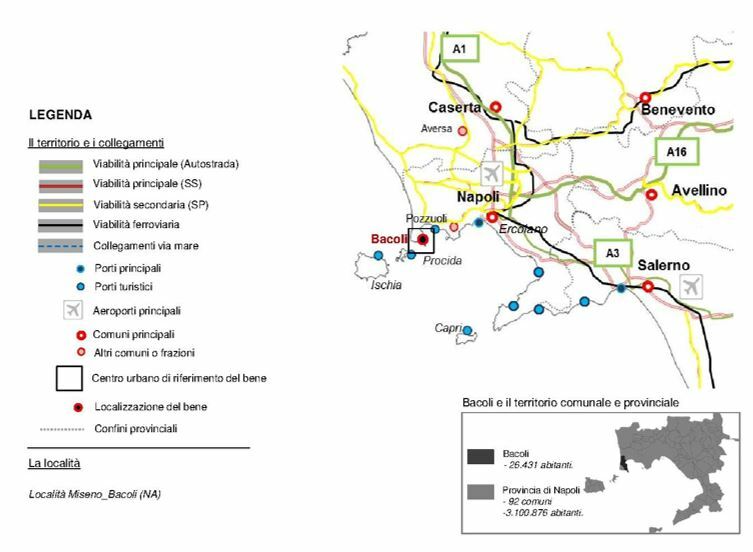 The Municipality of Pozzuoli, from which it is possible to take the connection road of Naples, about 10 km away from the property, while the City of Naples, with the International Airport “Capodichino” (7th Italian airport with 8.6 million passengers in 2017) is about 30 km from the area. 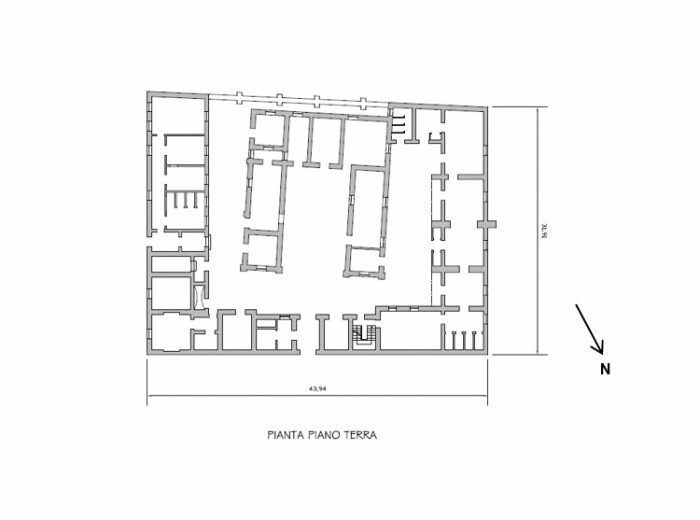 The underground stop of “Pozzuoli” on “Line 2” of Naples is about 13 km from the property.